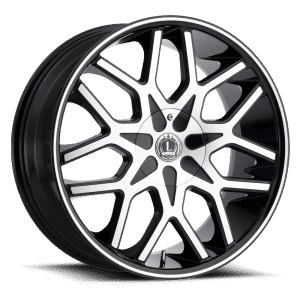 These 20” wheels are designed to make your car look even better than it already does. 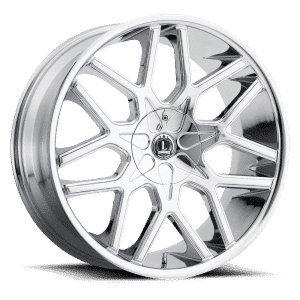 Luxxx make all of their wheels for cars from the best steels and alloys available. Not only are Luxxx wheels incredible to look at, they’re also extra-strong. The branching design of the Lux 7 is a perfect way to enhance the style of your car. 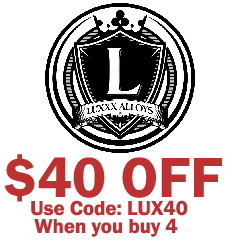 Each Luxxx wheel is built to strict OEM standards for an easy fit. 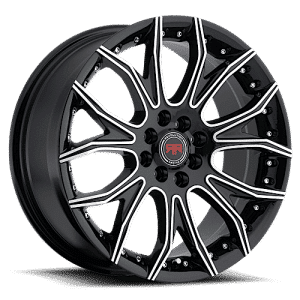 Get great wheels at great prices when you shop with Tyres Gator. These Luxxx wheels set a new standard for design and build quality that few others can match, let alone top. 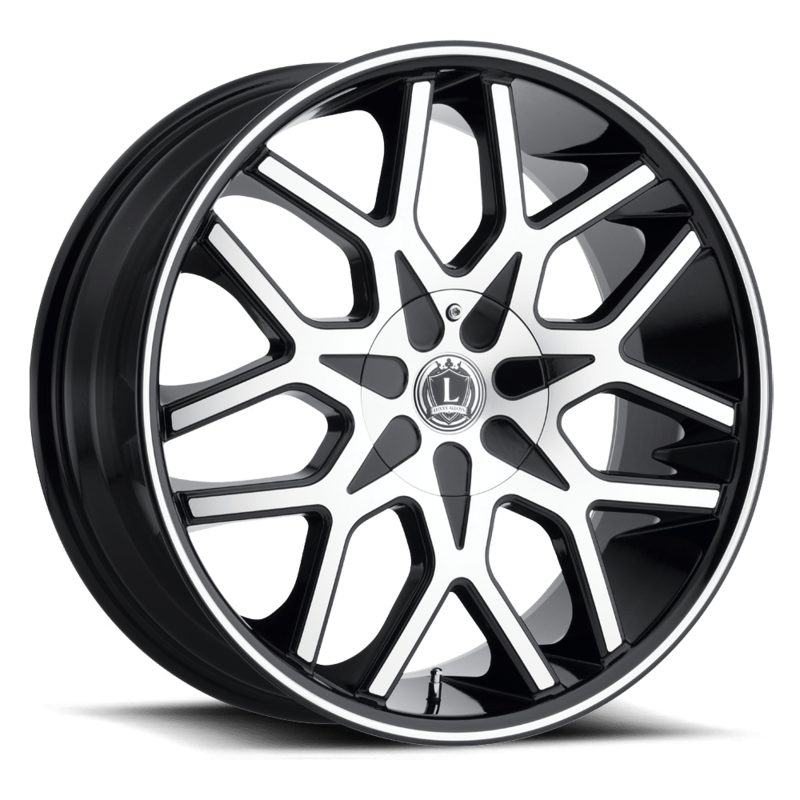 These wheels bring an extra flare to your vehicle that is certain to make people notice!